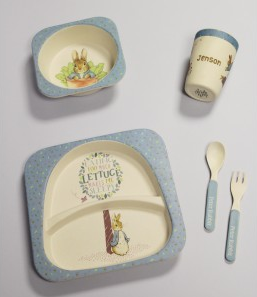 Excerpts from Beatrix Potter's original tales, along with the original illustrations are brilliantly teamed with frank advice to create The Peter Rabbit Little Guide to Life. 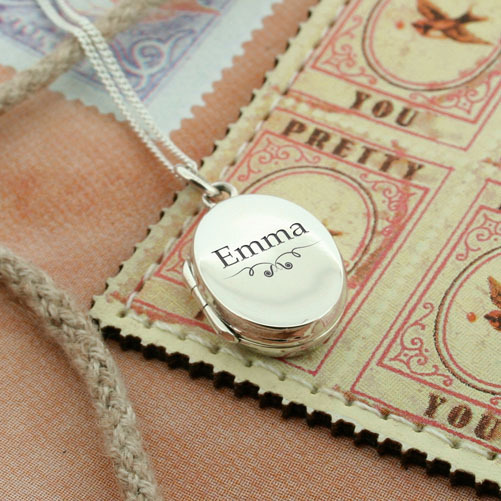 Manners, morals, entertaining, housekeeping and common sense are all cleverly commented on. Those that love the original tales will enjoy reading the lessons in morals given, and with their name on the header of each page they're sure to treasure this thoughtful gift. 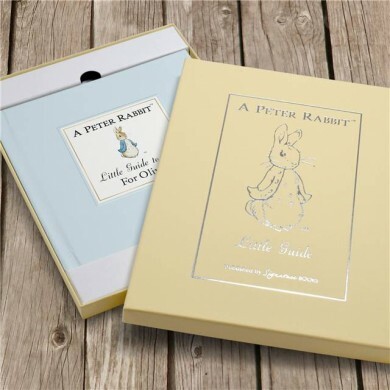 A personal message can also be included on the opening page, and the book is presented in a beautiful gift box embossed with a Peter Rabbit design.